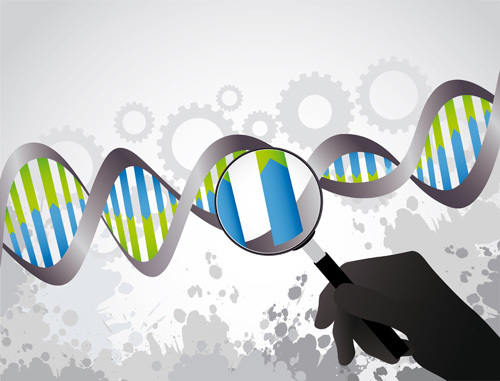 Recent developments reveal both the beginnings of consensus, and many more unresolved issues, when it comes to “incidental” or unexpected findings uncovered during genome or exome sequencing. ACMG argued last year that genes should be sequenced no matter a patient’s age or indication that triggered the sequencing, while patients who refused consent should not be sequenced. After criticism from numerous physicians, other clinicians, and patient advocates, ACMG now recommends that patients should have the choice of opting out of analysis of their medically actionable genes following whole exome or genome sequencing.